How listenable is synthetic speech? VoiceCasting. 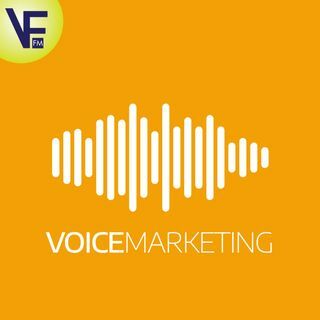 Where Voice Apps Meet Podcasting. With Jenny Wall, CMO of Gimlet Media.